The upcoming Australian tour for acclaimed singer songwriter Rodriguez seems to be getting bigger each week, with new Brisbane and Adelaide shows now being locked into the schedule. 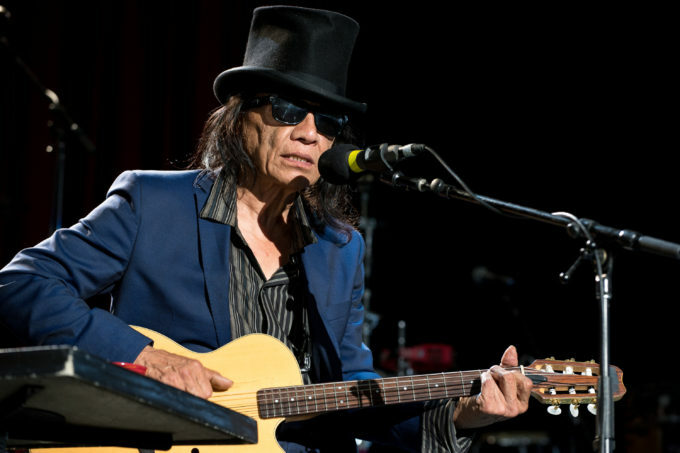 Hot on the heels of confirming a second, then a third show at Sydney’s State Theatre earlier this month, the US performer (aka Sugar Man) will now take to the stage for second dates in each city. The new Brisbane date (on November 11 at the Lyric Theatre in QPAC) will now kick the tour off , while the second show at Adelaide’s Thebarton Theatre on November 30 has also been added to cope with demand for tickets. General public tickets for both new dates are on sale from 10am local time on Monday, July 25.